"The key to your home is our integrity." 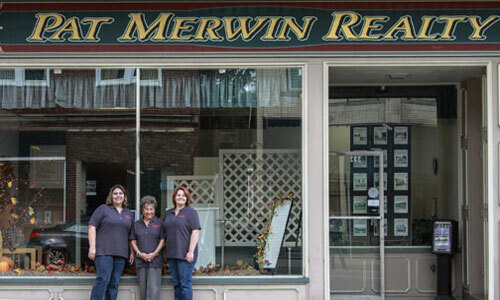 Pat Merwin Realty is located one hour north of Pittsburgh, southern Clarion County in New Bethlehem & the Redbank Valley community. Holly Gardner was great to work with when we bought our new house. In fact, she answered our on-line question first and encouraged us to look at the house. She was always willing to meet us at the property several times, and she got our questions of the buyer answered quickly. Holly also followed up to make sure things were going smoothly after the sale. I would highly recommend Holly Gardner! In a tough Real Estate market, Pat Merwin Realty was able to sell our home in a favorable amount of time and close to the listing price. We appreciate their sincere efforts in marketing our home and providing us with timely updates. They were always accessible, prompt, cordial, and very professional. We would highly recommend your agency to anyone. Thanks for making the process of selling our home go so smooth! John and I wanted to drop you a note and let you know that we were absolutely thrilled with our first time home buying experience with you. From start to finish, you made the whole process smooth for us. We have mentioned to each other on multiple occasions that you will be the first Agency we will call when we are ready to buy our next house. And we wouldn’t hesitate from recommending you to one of our friends! We went through two different realty agencies before switching to Pat Merwin Realty. The first house Janelle Bond showed us we fell in love with and are now anxiously waiting for our closing. 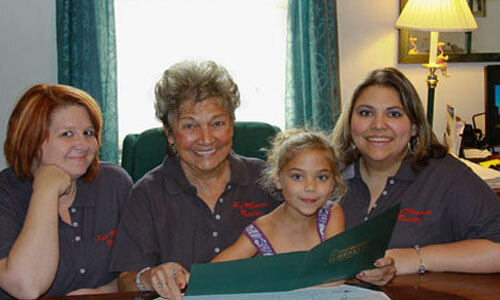 Because of her we finally found our dream house and would recommend all of our friends to go through Pat Merwin Realty. I just wanted to say thanks for a job well done. We were both impressed with you at our first meeting and continued to be right up until closing. Your attention to details was great but the thing that was most impressive was selling our home so quickly and close to the asking price in this tough market. We wanted to let you know we would recommend you to anyone buying or selling a home. Thanks again for all your efforts. 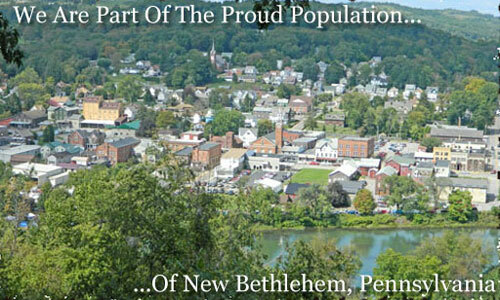 Pat Merwin Realty supports the New Bethlehem area & Redbank Valley community. Meet our team of local real estate professionals, ready to serve all your real estate needs! If you’re interested in scheduling a property tour, we would love to hear from you!